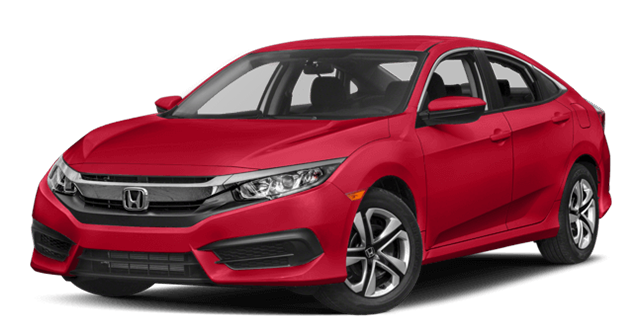 In the midsize sedan category, the 2017 Honda Civic and 2017 Ford Focus are both popular choices. However, only one delivers better fuel economy and overall comfort for you and your passengers, as well as room for groceries and sports equipment in the trunk. Find out which model you’ll be using to navigate the streets of Elgin, IL in this guide from Brilliance Honda of Crystal Lake. A family sedan needs to be able to keep all your passengers satisfied for mile after mile. That way, when you’re on long road trips, everyone in the car is happy. Fortunately, one model offers more room to stretch out. The Honda Civic LX delivers more front headroom, legroom, and shoulder room, as well as more rear legroom and shoulder room than the Focus S. In addition, the Civic LX has a few more comfort minded features as well, including standard automatic climate control and cruise control. 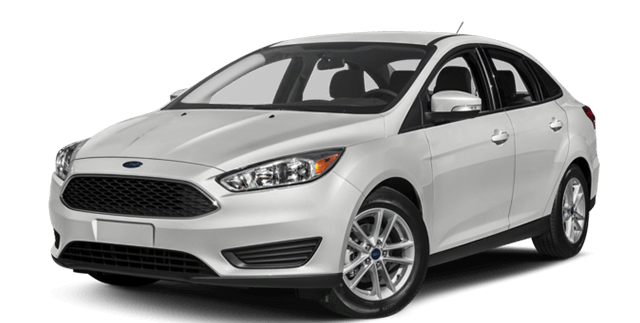 The 2017 Ford Focus S with a six-speed automatic transmission and front-wheel drive reaches 26 mpg city/38 mpg highway/31 mpg combined in EPA estimates. The 2017 Honda Civic LX with a continuously variable transmission and front-wheel drive delivers a superior 31 mpg city/40 mpg highway/34 mpg combined*. As you can see, the Civic LX’s continuously variable transmission lets this premium sedan save you money for years. To find out more, visit Brilliance Honda of Crystal Lake today. Which Family Vehicle Will You Choose? For savings on fuel costs as well as superior comfort, the 2017 Honda Civic blows past the competition. In fact, if you compare this sedan to the Chevrolet Cruze, it still comes out ahead. To take the Civic for a test drive, get in touch with Brilliance Honda of Crystal Lake. Our sales staff is standing by at 815-459-6400 to answer any questions you have. You can even apply for financing online to save yourself some time at the dealership. Visit us today to experience the Civic for yourself! *2017 Honda Civic LX with CVT. Based on 2017 EPA mileage ratings. Use for comparison purposes only. Your mileage will vary depending on how you drive and maintain your vehicle, driving conditions and other factors.